In the face of inevitable increases in the price of electricity, mastering the cost of your business’ energy gives you a competitive edge. Solar energy offers solutions to reach this goal. Today, it is the most commonly installed source of energy worldwide, ahead of nuclear and fossil fuels. This rapid expansion is a result of the growing competitiveness of this energy, and the increased demand for electricity in developed countries, as well as the global realization of the effects of this technology for reducing CO2 emissions. Urbasolar integrates the design and construction of the installation to perfect completion, using all the expertise and specifications of the various professions involved in such a project, as well as the implementation of builder guarantees. Urbasolar is the general contractor for your installation and takes responsibility as such for the deadline, price, and quality. Our turnkey offer includes detailed engineering of the project, administrative and urban planning processes, calls for offers proposals, installation construction, quality audits, the various tests, and commissioning. Make your buildings and parking areas productive! With more than 1.4 million m² of roofs equipped, Urbasolar has solid experience in the construction and renovation of industrial, logistical, service, and commercial buildings and has developed a renowned know-how thanks to numerous technological partnerships forged with business leaders in the world of building construction as well as numerous research and development projects. Our photovoltaic solutions take into account the constraints specific to each roof (framework, insulation, lighting, climate control/heating, building height, etc.) and we select the processes that are best adapted. An expert in the creation of parking canopies, today Urbasolar is a recognized leader in this sector. With installations of every capacity, on industrial, commercial, hospital, and even public sites, the group accompanies you in the transformation of your parking areas into electricity production units. The variety of solutions that we offer can create any configuration to suit any layout (electric vehicle recharging stations, night lighting, etc.). The rise in electricity costs presents a favorable context for investment in renewable energy, and solar energy in particular, which presents an opportunity to invest responsibly, combining economic performance and environmental consideration. Our photovoltaic power plants benefit from the best design and construction guarantees. We manage operation and maintenance to create solid and sustainable investments. Investment opportunities are many and create stable annual flows as well as yields well above short-term and higher risk investments. 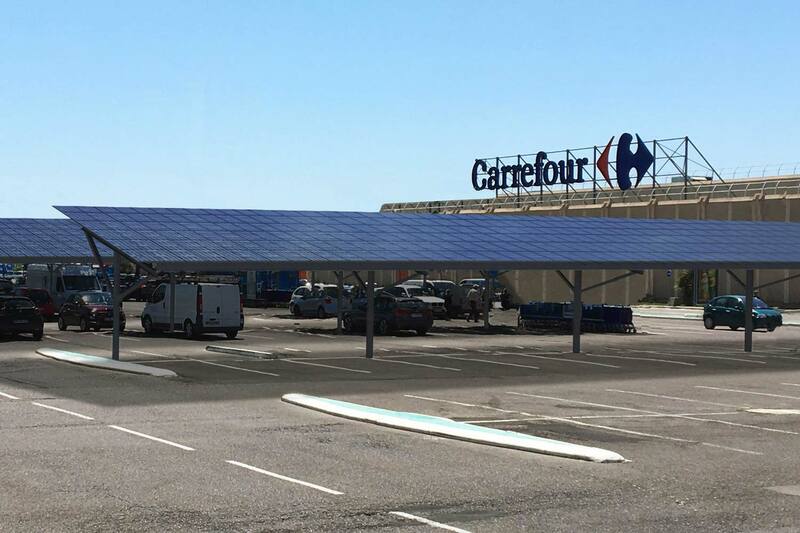 Carrefour has united with Urbasolar to accelerate the energy transition of its superstores with a first phase of installation of photovoltaic parking canopies on 36 of the brand’s superstore parking areas. The electricity produced is completely self-consumed on site by each store. Carrefour is the first distributer in France to use a self-consumption system on such a scale. 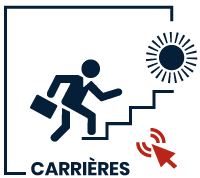 “With this innovative partnership, Carrefour has reached a new stage in its climate plan. 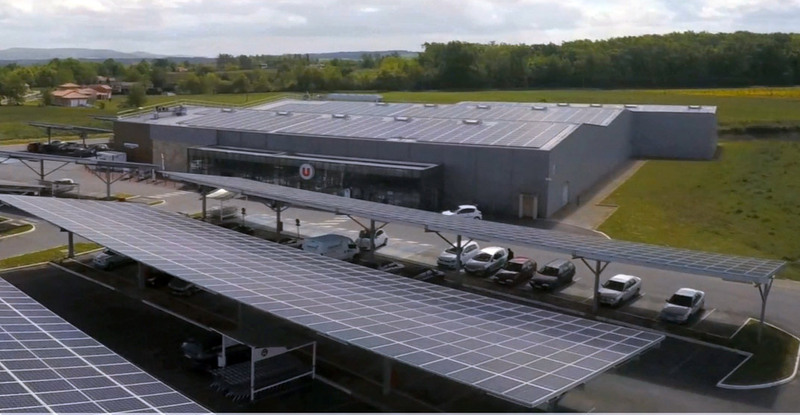 To accelerate our energy transition, we are installing, on the parking lots of 36 superstores in France, photovoltaic canopies whose electrical production will be completely self-consumed and will serve the daily needs of the stores. Through this project, Carrefour has become a pioneer of large-scale self-consumption systems, thanks to Urbasolar’s expertise in innovative photovoltaic projects. This initiative makes Carrefour the number one self-consumer in France and one of the top in Europe. 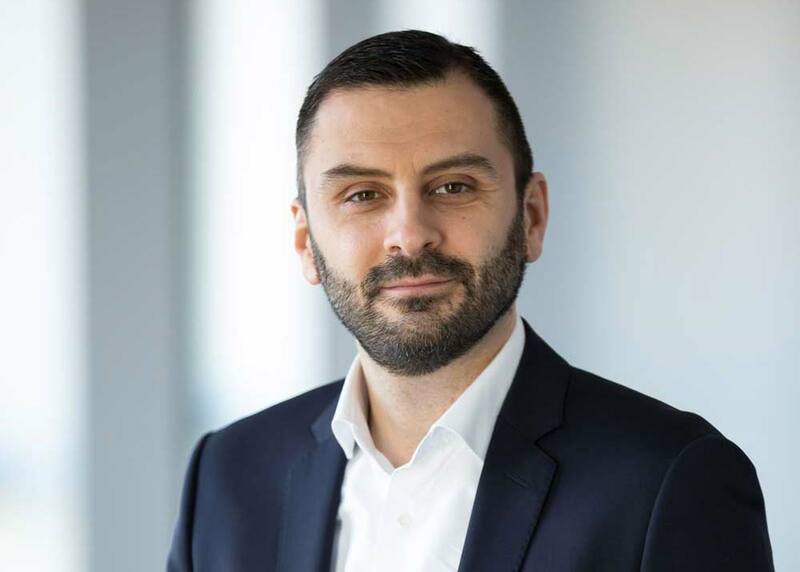 It is a part of the goal of diversifying energy sources and the search for solutions for tomorrow and greater energy autonomy in our stores.” Fabio Coppo, Director of Cargo Property, Carrefour Group. These photovoltaic canopies installed over several hundred parking spaces will also increase user comfort by providing protection against the elements (rain, wind, sun) for the cars parked below them as well as their operators. Altogether, this installation will in time produce and self-consume 21,000 MWh of green, clean electricity annually. That is the annual consumption (excluding heating) of 4,600 households, for 210 tons of CO2 avoided each year. 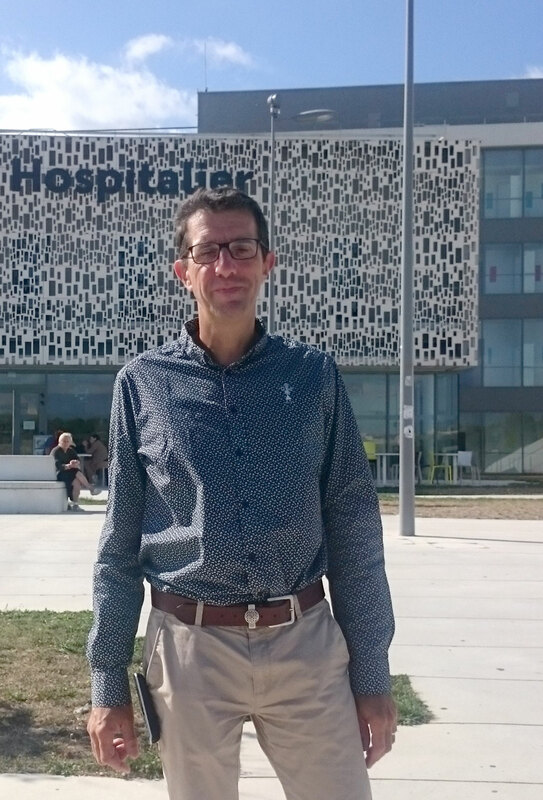 Interview with Philippe Casier, Energy and Sustainable Development Engineer – Carcassonne Hospital Center. 25,000 m² of parking canopies equipped with photovoltaic panels for a capacity of 4 MWp, a project co-financed by Urbasolar and the SYADEN (Aude region energy and digital association). For this high environmental quality (HEQ) and very high energy performance hospital commissioned in 2014 whose energy consumption represents as much as all the communities in the Aude region, photovoltaic energy production completed an evolving overall Smart grid project. “We used analyzers to precisely identify load curve so as to see where we could take action. We worked on the behaviors of users, the piloting of installations, and the piloting of production. A 100% renewable energy hospital: it is something that can be envisioned even now and the goal is self-consumption. With Urbasolar, we covered 1,500 parking spaces with these canopies and we produce 5 MWh/year. A hospital parking area has specific complexities. The helipad required the installation of non-reflective panels, and a fire access road was also necessary, access of which could not be blocked by the canopies. Our hospital was built on a former marsh and under the parking area are holding basins, valley gutters, networks, 20,000 volt lines, and diverse and varied ducts; because of all this a study had to be carried out to verify that the additional waterproofing from the canopies would not disrupt the hydrologic nature of the land to the risk of flooding the parking area or parts of the hospital installations. By choosing Urbasolar for this project, we choose a leader in this sector, and one that is financially sound which is very important when the engagement lasts for thirty years.